If you have decided to get into the coffee world, you may find yourself feeling confused and intimidated. Do More Bars Mean Better Espresso? How does an espresso machine with a pump even work? What does 15 bar pump pressure mean? Is having more pump necessary? But, as overwhelming as it may initially seem, familiarizing yourself with the various coffee terms and lingo isn’t too hard. Once you start using the various tools and ingredients on a daily basis, you will get the hang of the techniques and terms in no time. Mastering the perfect delicious and rich espresso is a never-ending journey, which is what keeps the coffee making process so interesting. In this post, you will learn how an espresso machine works, how espresso is made, what does 15 bar pump pressure mean, and why pump driven espresso machines are vital in brewing the finest espresso in town. Before you start brewing, you need to finely grind the espresso beans into a fine powdery consistency. You then place this powder into the portafilter – which is the handle which holds the grounds – and use a tamper to press the grounds down. Tamping with the correct pressure is vital. Hot water is forcibly pushed through the grounds at high pressure, and the espresso drips out the bottom of the portafilter, ready to be used for the desired drink. To understand pump machines, one needs to first understand how a piston espresso machine works. This is because a pump espresso machine comes from a piston espresso machine. Piston machines first boil the water in the reservoir, which can hold enough water for about four shots. Once the water has boiled, the operator pulls the lever which pressurizes and forces the water to move through the grounds. This action is where “pulling a shot” comes from, as the operator has to pull the lever to make the shot. 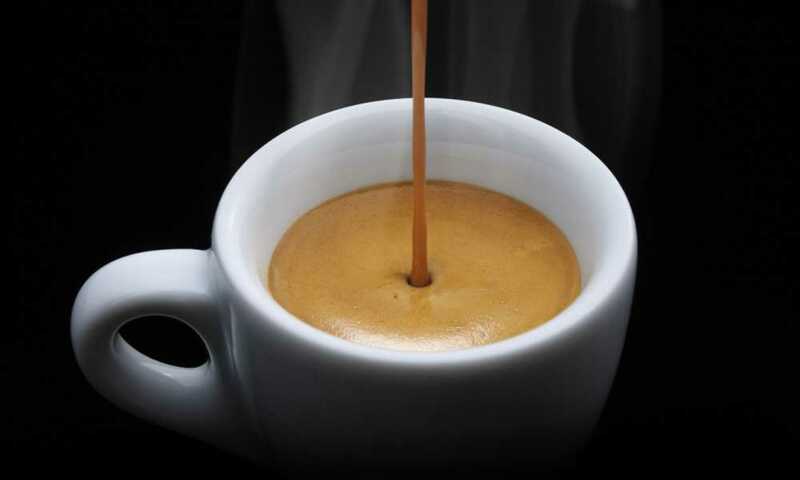 Most coffee connoisseurs believe the best coffee is made using this method, while others disagree saying that the pressure is too low to create proper espresso with crema, which is the foam found on the top of the espresso shot. Pump espresso machines separate themselves from piston machines because they use the “thermo-block” system. This system allows you to heat the water at two temperatures: steaming and brewing. This allows you to create not only the elusive crema, but a constant store of steamed water which can be used for cappuccinos and other coffee drinks. Creating the correct pressure is the key to creating great shots of espresso. To create this pressure, you much first generate at least 8 bars of pressure. One bar of pressure is equivalent to one unit of atmospheric pressure, which means the 8 bars is eight times the pressure at sea level. Many consider the sweet spot for making delicious tasting espresso shots as 15 bars of pump pressure. If you have too little pressure, your espresso will be under-concentrated and weak; if you have too much pressure, your espresso will be bitter and over-extracted. The industry standard for an espresso machine is 9 bars of pressure, and while this can create a respectable espresso, many argue that 15 bars makes the best brews. It is important to remember that more pressure doesn’t necessarily mean better quality shots of espresso. More pressure helps you make a better quality shot, but there is more to the process than simply creating more pressure. You need great coffee beans ground to the right size, you need a decent skill level, and more than anything, you need a top quality machine. Hopefully, you now know everything you need to know about pump espresso machines. Bars are a measurement of pressure. The higher the number of bars, the more pressure. With this being said, there is no perfect way of making espresso. 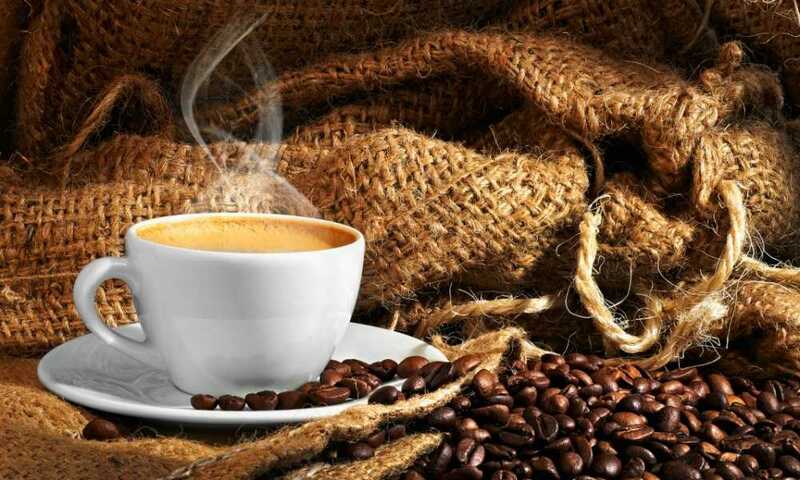 Everyone has different tastes, which means that no one cup of coffee will make every coffee drinker happy. Understanding what 15 bar pump pressure means helps when selecting a machine, but is not enough to make a machine the best machine for espressos.